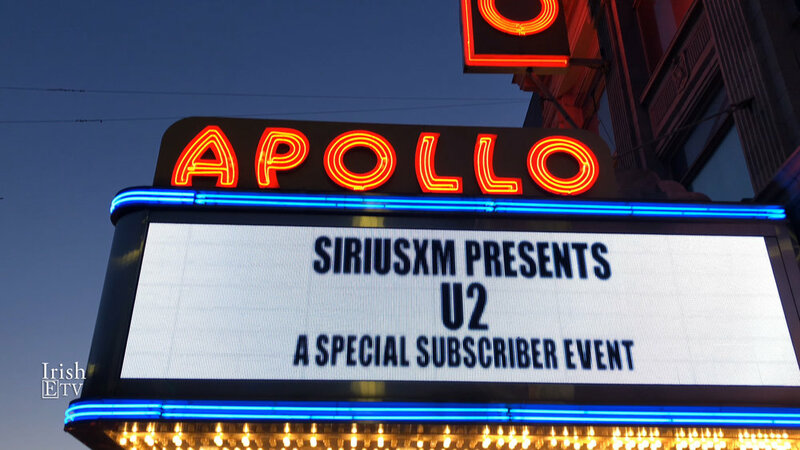 Rare performance by @U2 @ApolloTheater #NYC hosted by @SIRIUSXM. 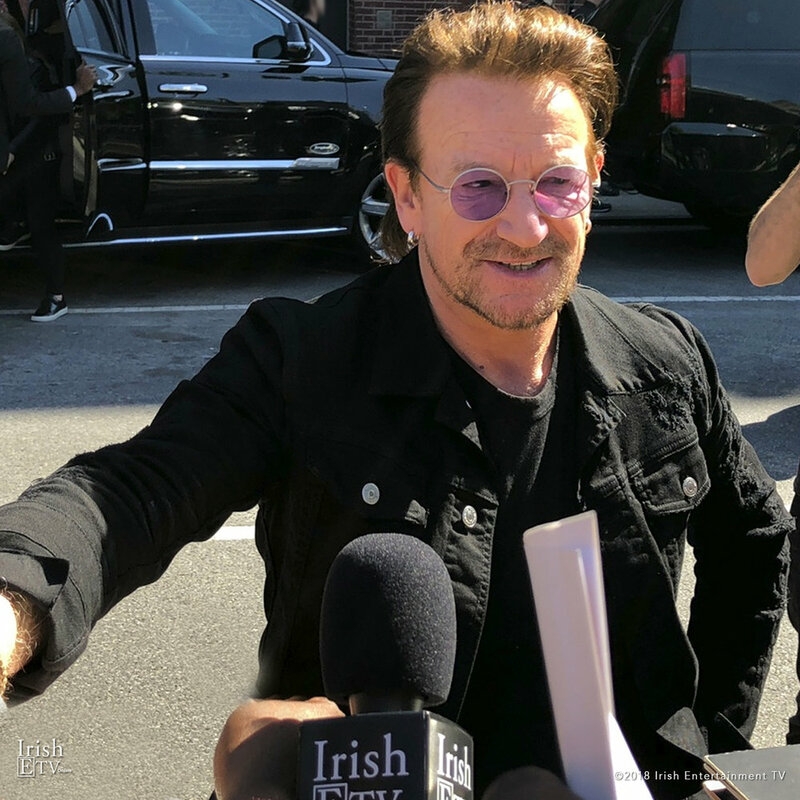 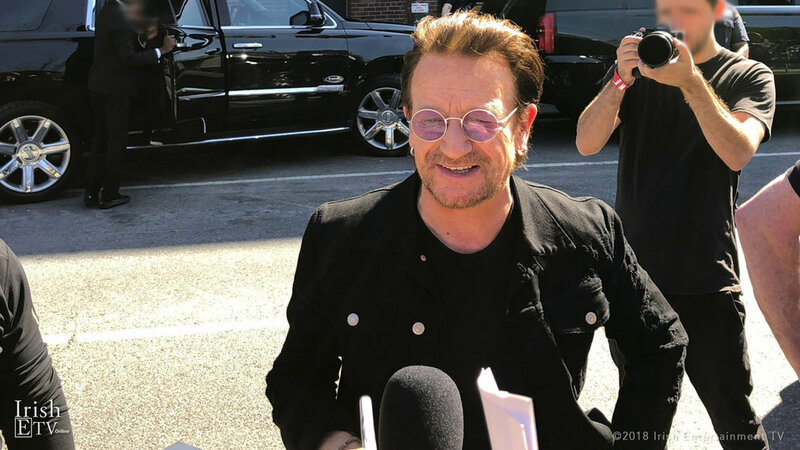 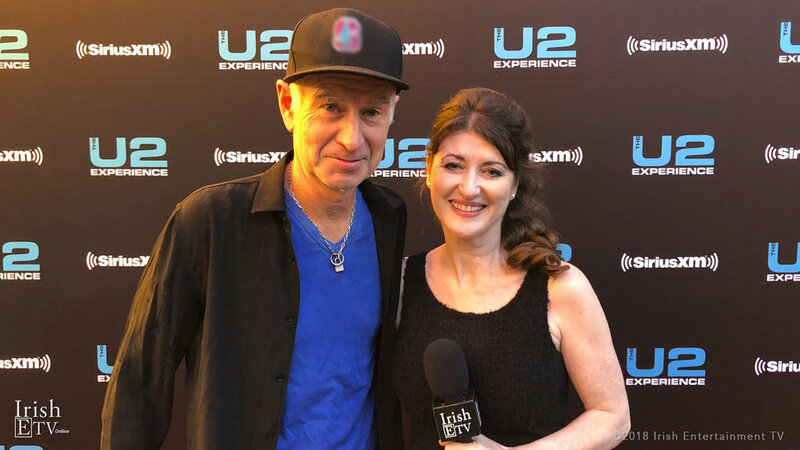 #U2 gave an intimate performance to a select invite-only audience. 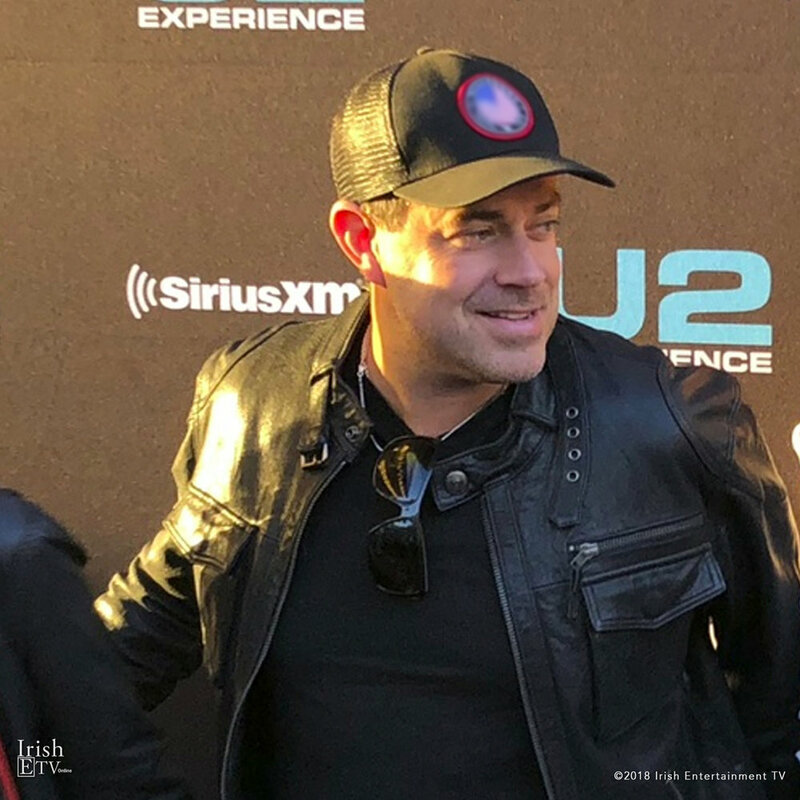 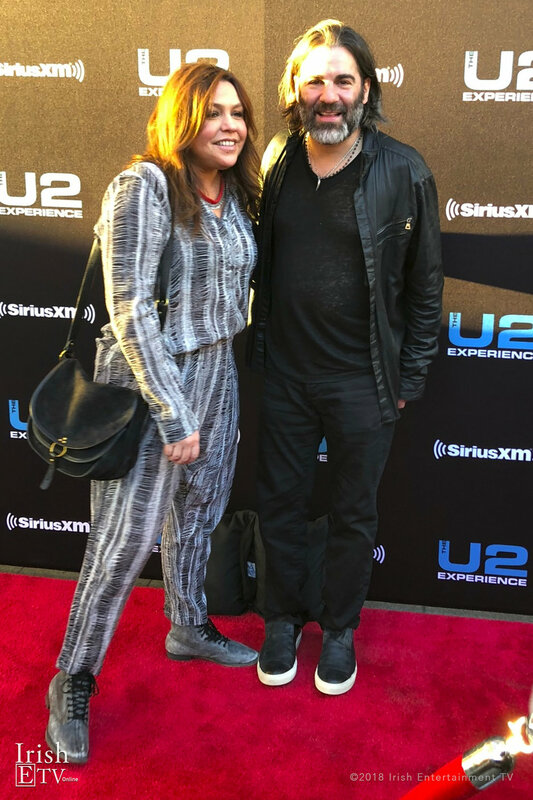 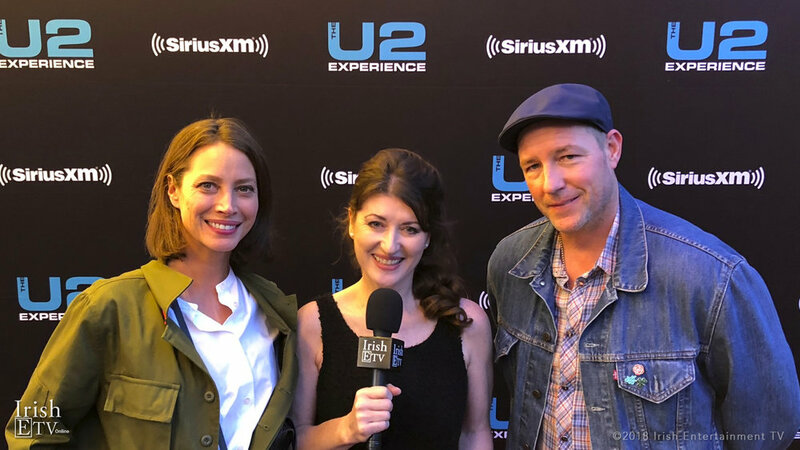 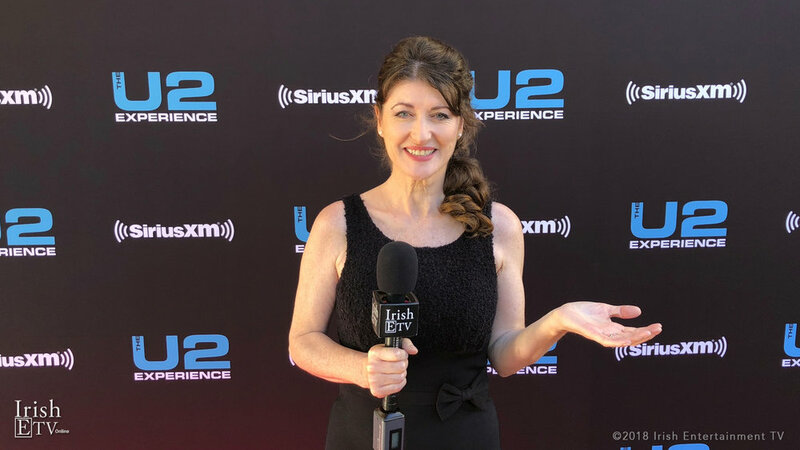 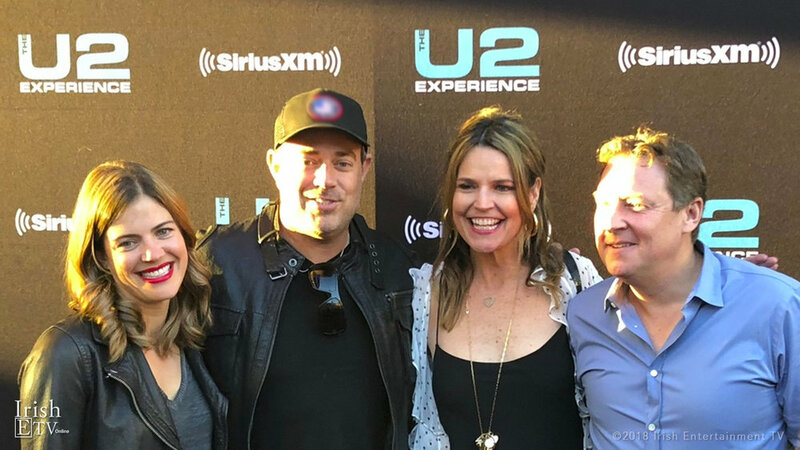 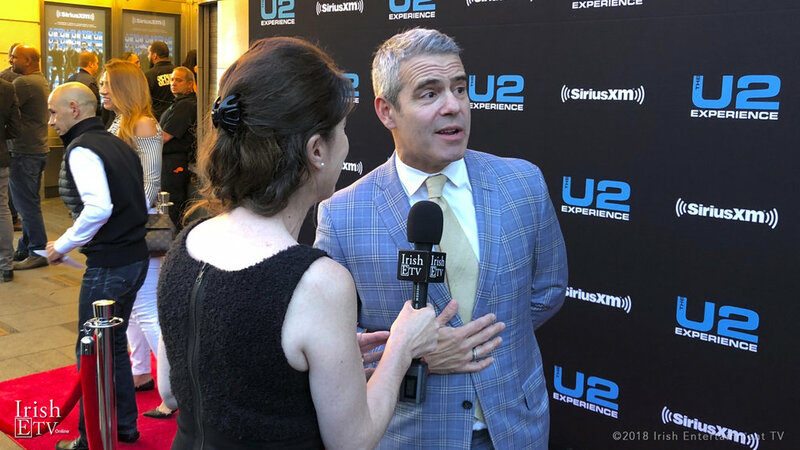 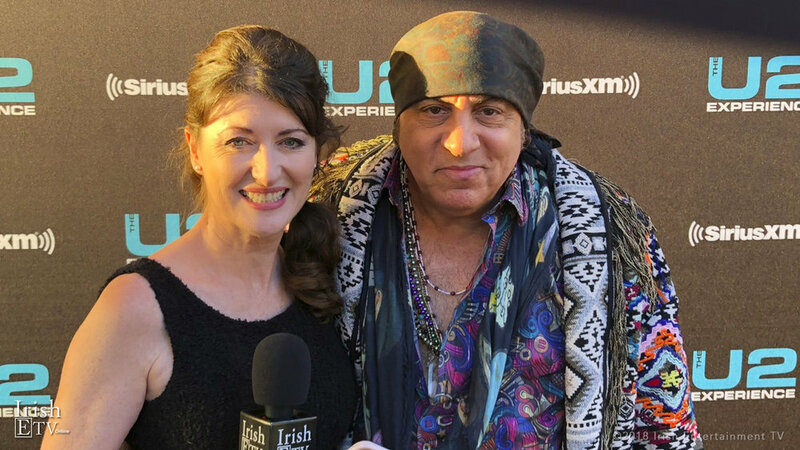 @IrishETV @BrigidBoden was a guest interviewer at the #SiriusXM #redcarpet event.